Each year it's our pleasure to donate some of our time and expertise to assist SpinalCure Australia produce their annual report. SpinalCure Australia was founded in 1994 with the sole aim of finding a cure for spinal cord injury through the promotion and funding of medical research. 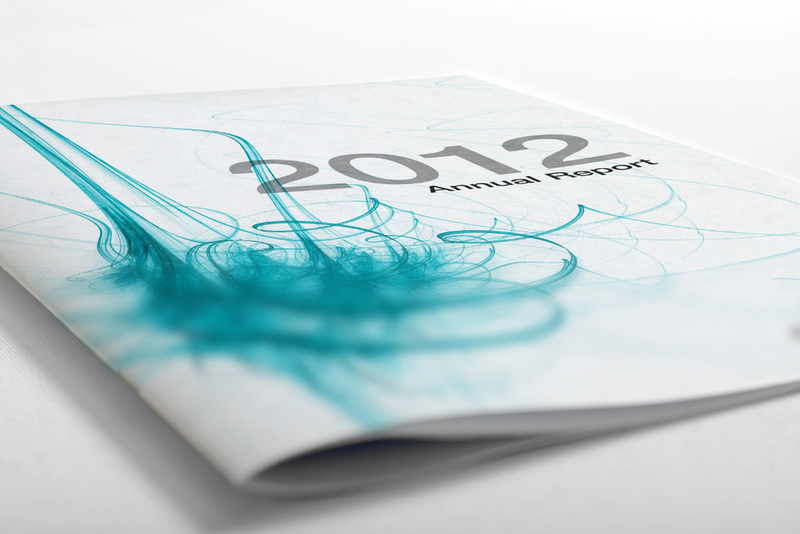 The annual report is both an essential business task as well as a vital marketing tool and retrospective of the year's achievements. You can read more about the organisation here.